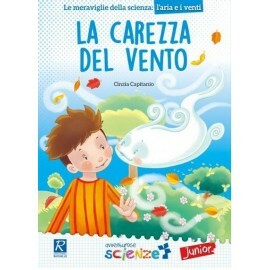 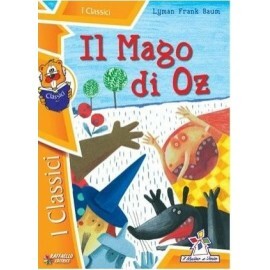 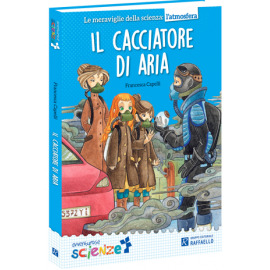 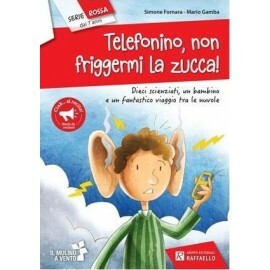 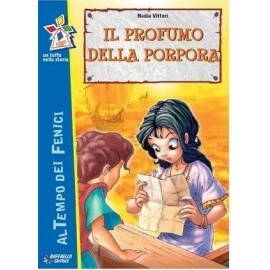 UNA COLLANA DI SIMPATICI E COLORATISSIMI LIBRI PUZZLE CARTONATI, PERFETTI PER PICCOLE MANI E MENTI CURIOSE. 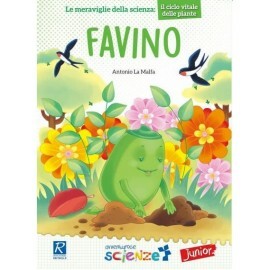 SVILUPPARE INTELLIGENZA E ABILITÀ MANUALE NON È MAI STATO COSÌ DIVERTENTE! 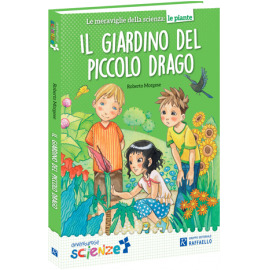 UNA COLLANA DI SIMPATICI E COLORATISSIMI LIBRI PUZZLE CARTONATI, PERFETTI PER PICCOLE MANI E MENTI CURIOSE. 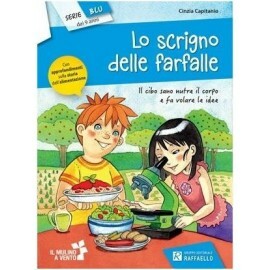 SVILUPPARE INTELLIGENZA E ABILITÀ MANUALE NON È MAI STATO COSÌ DIVERTENTE! 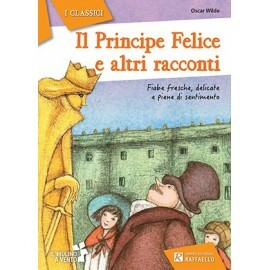 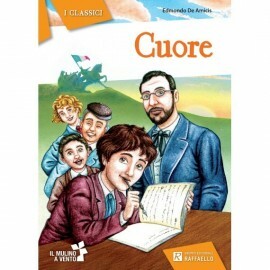 LEGGI LA STORIA E... COMPONI LA FIGURA! 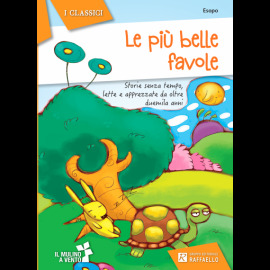 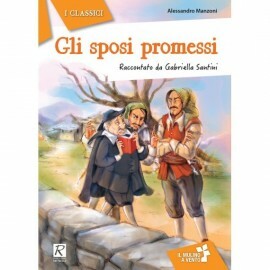 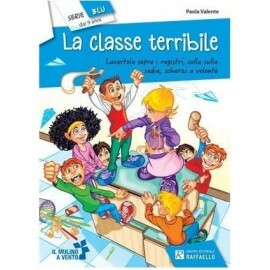 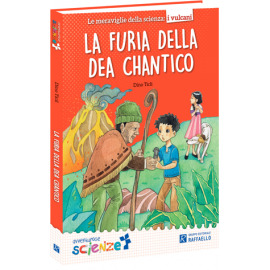 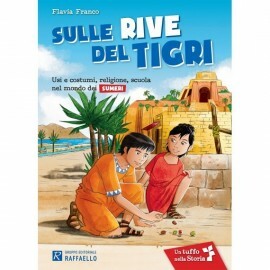 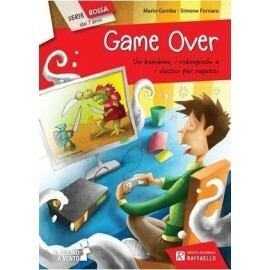 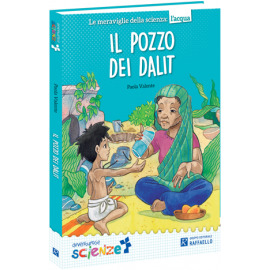 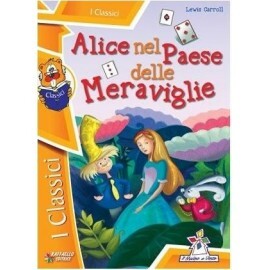 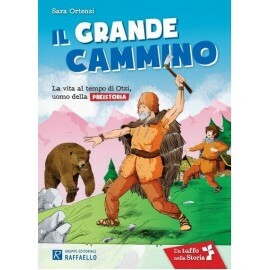 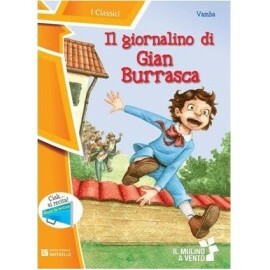 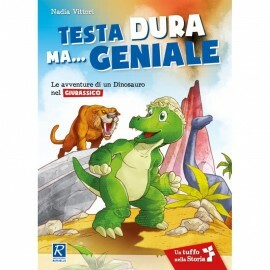 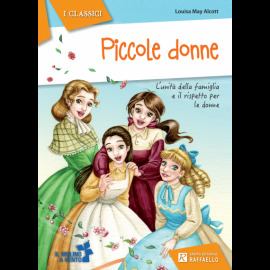 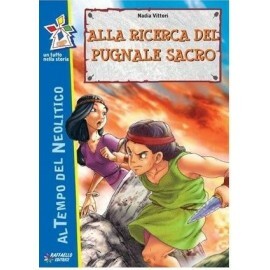 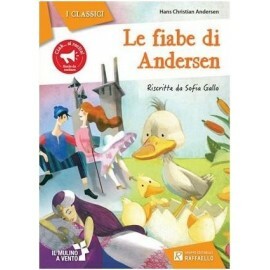 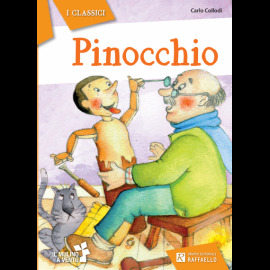 OGNI LIBRO CONTIENE UNA BREVE STORIA E UN PUZZLE DA COMPORRE PAGINA DOPO PAGINA. 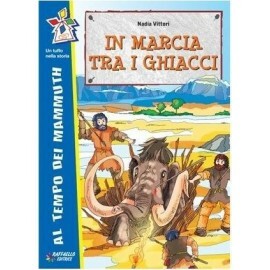 ALLA FINE POTRAI COSTRUIRE UN PERSONAGGIO DI BEN 30 CM!